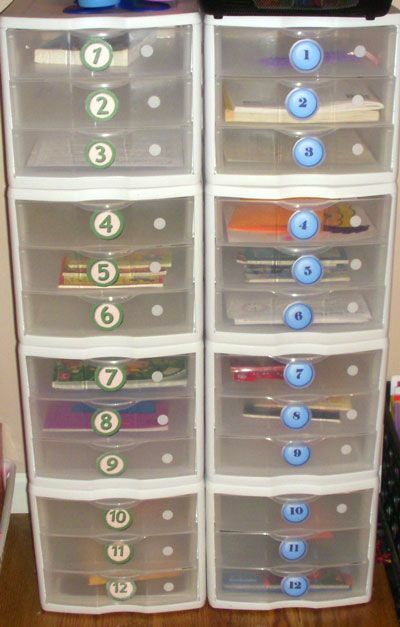 Here are some more of the coolest elementary education ideas I’ve seen so far lately. Enjoy! 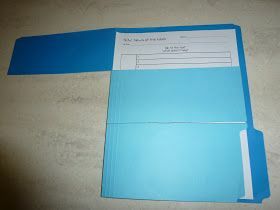 Work boxes for each student. When they finish their work they can go to their work box and pull out things to work on that the teacher has placed in there. 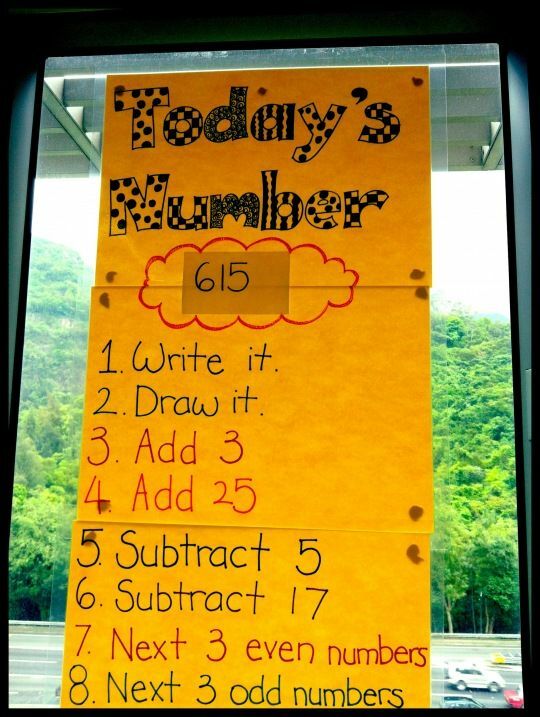 Lets the teacher assign different things for the student/if they need extra practice in an area–DIFFERENTIATION! This makes a great fast finisher system too. Click here for more fast finisher ideas. This entry was posted in Classroom & Decor, Math and tagged Children, Education, Elementary School, Kids, Math, students, Teacher Resources, Teachers, Teaching by Squarehead Teachers. Bookmark the permalink.